will come together regardless of faith and heal quickly. The question now facing parents in our district is how do we tell our kids what happened? Do we give them the truth and tell them that a man came in from out of the state, asked people if they were Jewish and then murdered the ones that said yes? What impact will that have on our kids moving forward? Or do we simply hide the truth from them and tell them that they were killed by random act of violence? Or do we skip completely over the details, deny answering questions truthfully and try to preserve their innocence? I personally hope this hitler wannabe gets death penalty by dismemberment, an inch at a time. Here is a copy of the email that we all received tonight. Today is a very sad day in our community. 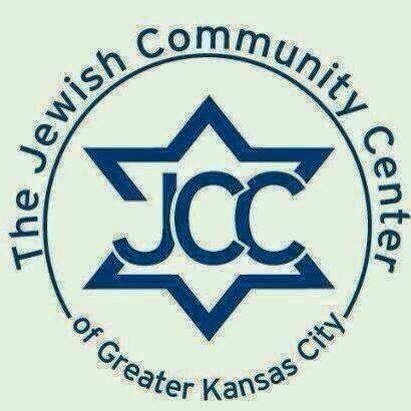 A tragic shooting took place at the Jewish Community Center and Village Shalom Retirement Center in Overland Park. The incident resulted in the death of three people. We share with a heavy heart that one of the victims was Reat Underwood (Losen), a Blue Valley High School freshman. Sadly, Reat and his grandfather were two of the victims. On a personal note, I had the opportunity to get to know Reat earlier this year at our annual Blue Valley Educational Foundation breakfast. Reat sang the national anthem to begin the breakfast, and his talents were on full display that morning. I found Reat to be an engaging and exceptional young man. The school district has truly lost a great young person. Our hearts go out to the families who are dealing with this senseless tragedy. Reat and some of our high school students were attending a non-school related event at the Jewish Community Center at the time of the shooting. As a result, a number of families have been impacted district-wide. As a community we will come together to support each other. We encourage you to be especially sensitive and offer support to your child during this time. Helpful resources to assist you in talking to your children can be found at www.bluevalleyk12.org under Hot Topics. While school is not in session on Monday, we will have support available at our high schools for students who may have a need to speak with a counselor. We are a strong community and will do everything possible to support each other and our students. Our thoughts and prayers are with all families who have been impacted by this tragedy.